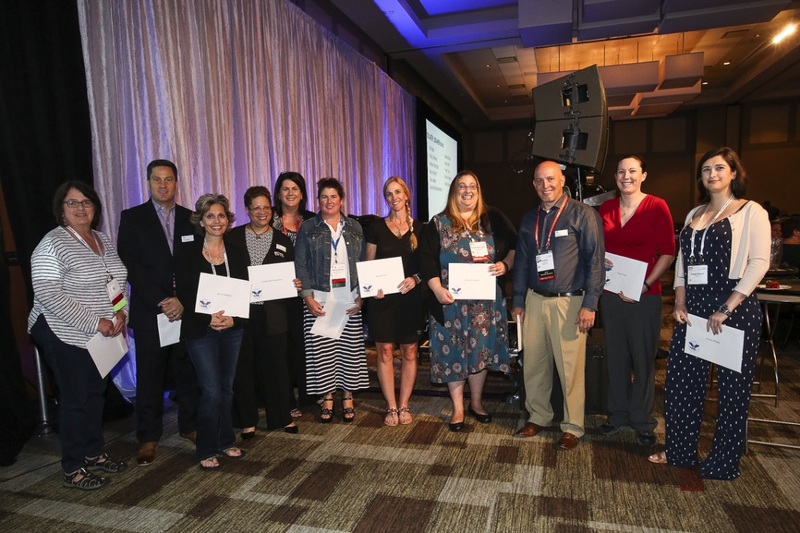 ISTE is an official certifying organization for the President's Volunteer Service Award. This award recognizes United States citizens who have achieved the required number of hours of service over a 12-month time period or cumulative hours over the course of a lifetime. 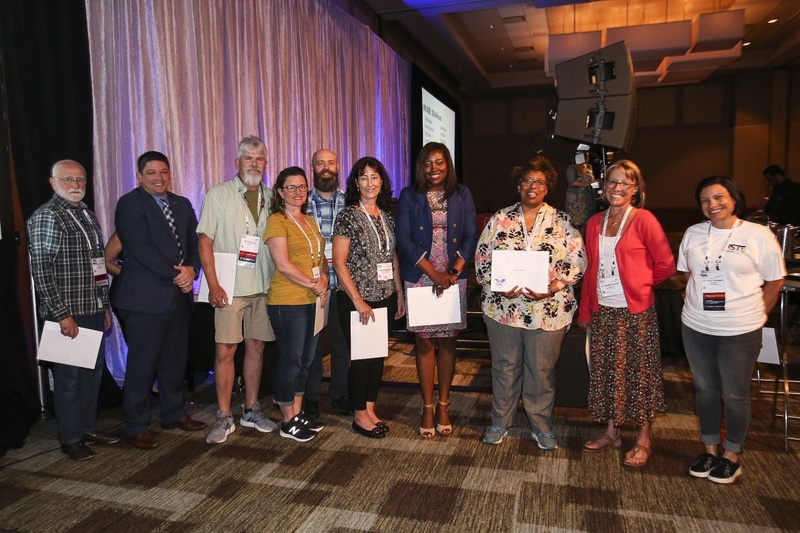 ISTE honors individuals with this prestigious award who have volunteered at least 100 hours in ISTE volunteer activities per year. Any eligible non-U.S. citizens receive comparable recognition by ISTE. Learn more about the President's Volunteer Service Award. 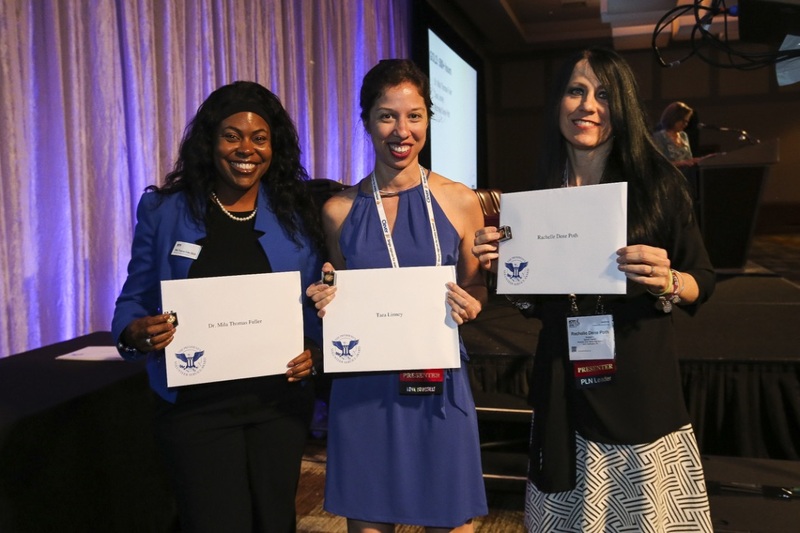 To apply for the President's Volunteer Service Award, please complete the 2019 President's Volunteer Service Award form. Applications are due May 1, 2019. Why do you volunteer with ISTE? "I volunteer for ISTE because it is the number-one thing in my career that fills my bucket. I love the connections it gives me and the skills and knowledge I can bring back to my district. I love how when I'm with the people at ISTE, I feel so happy. I feel like I'm with people who have like minds, who are on the same page, who are truly a piece of my future and the future of education."